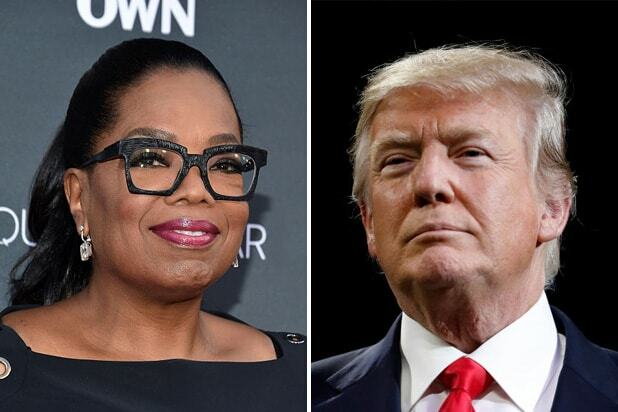 President Trump trained his fire on television icon Oprah Winfrey Sunday evening, challenging her to run for the presidency in 2020 so he could defeat her. 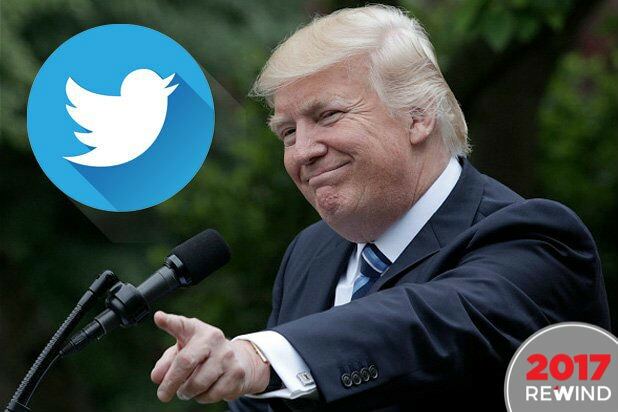 “Just watched a very insecure Oprah Winfrey, who at one point I knew very well, interview a panel of people on 60 Minutes,” Trump tweeted late Sunday night. The president was almost certainly responding to Winfrey’s “60 Minutes” segment Sunday night in which the former daytime star asked Trump and anti-Trump voters in Michigan whether they still shared their feelings about the president. She also raised a number of his more infamous controversies as discussion points. You can watch the full 25-minute segment here. As a fellow television star and media mogul, Trump has enjoyed a cordial relationship with Winfrey for decades, though he has warned in the past that if she did take the plunge in 2020, he would defeat her easily. After an extended bit of teasing in 2018, Winfrey has become increasingly assertive in ruling out any possibility of a presidential run against Trump in 2020. The latest wave of talk has been stoked anew after a widely praised speech at last month’s Golden Globe Awards.